A couple of weeks ago, our marketing intern, Claudia, took a field trip with 11 other Heico interns to Niles, Michigan to tour National Standard. 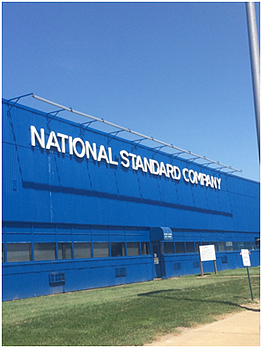 National Standard is a 108 year old wire production factory that is one of our sister companies. They have 180 employees and work 3 shifts. Their machines are running all day long. From a raw and rusted spool of steel, they make a zinc covered wire. National Standard's wire making process takes about 4 days to complete one spool. Each month, they make close to 10,000 tons of wire. This field trip was a great learning experience for our interns. 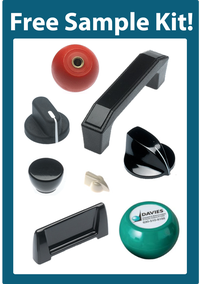 They were able to see another Heico company and learn about their manufacturing processes.